How’s everyone this morning? Did you take a break over the weekend? I sure hope so! 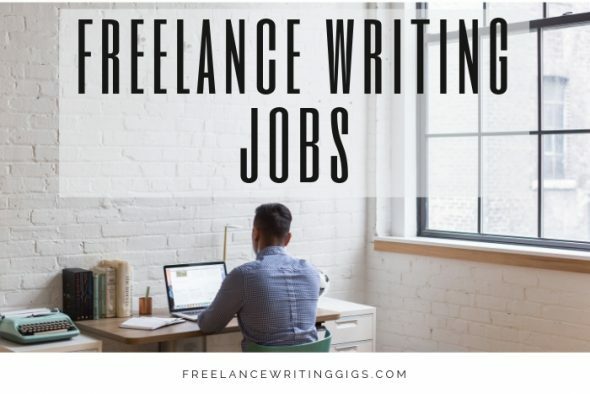 Here is this week’s first batch of remote writing jobs, part-time writing jobs, internships, and more. Looking for copywriting jobs? For a small fee, you’ll have access to Flexjobs’ vast database of telecommute jobs. With promo code FWJPROMO, you can save up to 30 per cent on a membership and pay as low as $10.45 per month!